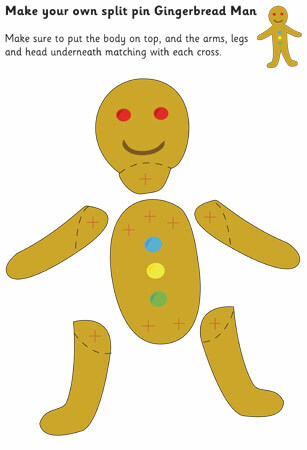 A gingerbread man template with areas marked for split pins. 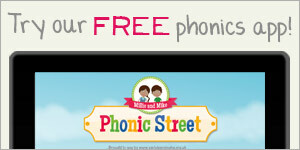 This resource allows your pupils to make their very own moving gingerbread man and helps the story to come alive! A collection of cut out images based on The Gingerbread Man.